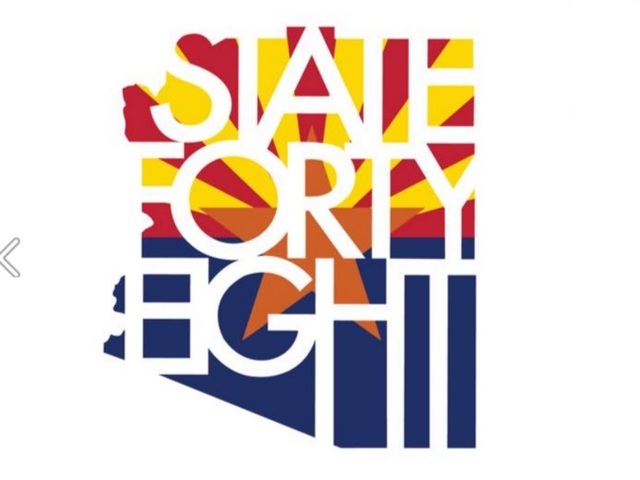 If you are attending the SHAPE America National Convention in Nashville, March 20th through the 24 and you are a member of Arizona Health and Physical Education or an Alumni of one of our colleges or universities in Arizona then you are invited to attend the State 48 Social. 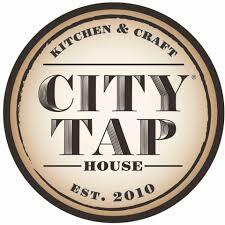 It is being held at the City Tap House, 204 3rd Ave S, on Thursday, March 22 from 5 pm – 7 pm. Please feel free to contact Matt Mixer, (mixer@azhpe.org) with questions.